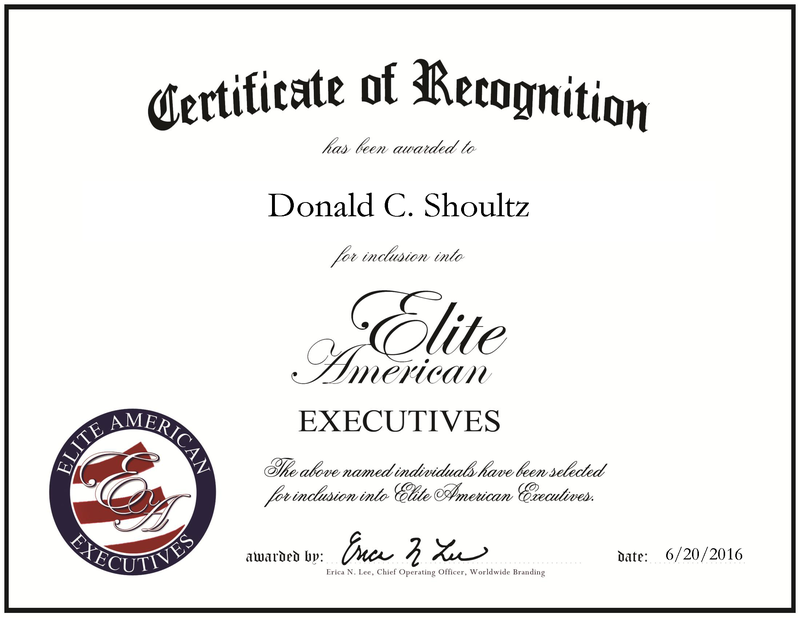 Houston, TX, June 20, 2016, Donald Shoultz, Head of Learning and Organizational Development, has been recognized by Elite American Executives, for dedication, achievement and leadership in the oil and gas industry. In the oil and gas industry, Dr. Shoultz is looked to as a pioneering leader and innovative change agent for multi billion dollar corporations. As a consultant, he offers his services in learning and organizational development, and is known for high talent retention rates. He travels the world to consult with companies and governments on seizing opportunities with potential business values and making sound leadership and organization development investments. For more than two decades, Dr. Shoultz has worked with international companies such as the Ford Motor Company, General Dynamics and BP. As an independent consultant, he has the mobility to apply his skills in human resources, learning and development to multiple companies. One of the highlights of his career was the project he designed, launched and oversaw for BP. Known as the BP ‘eXcellence’ program, Dr. Shoultz provided actionable roadmaps to accelerate development in deep technical expertise. This resulted in the reduction time for early to mid career employees to reach senior competency and performance levels. 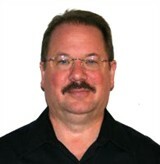 Dr. Shoultz first attended Houghton College to earn a Bachelor of Science in psychology. He continued at Kent State University to earn a Master of Education in learning, development and educational psychology. Additionally, Dr. Shoultz earned a Ph.D. in leadership, organizational behavior, human resources, research and statistics from the University of South Florida. This entry was posted in Consulting, Oil / Energy and tagged consulting, development, gas, human resources, learning, oil, organizational behavior, organizational development. Bookmark the permalink.